May 13th 2017 was our 22nd Open House/Fly-in Event! See the various Zenith models: CH 601 HDS, CH 601 XL, CH 650 B, CH 701, CH 750 STOL! We also will have our new 750 CruZer on display. Kit assembly displays Check the WEATHER here. YES, WE ARE PLANNING TO MAKE IT! Our plan is to be there this year barring any unforeseen circumstances. We look forward to seeing all of our friends and discussing the progress of your projects. As always we are available for your questions you can to reach us by phone and email. See you soon. In 2014, we did the one week wonder: Building a CH750 Cruzer in 7 days. For more information check the Zenith website. As usual, the Zenith factory will have their aircraft on display and will be joined by other Zenith owners and pilots... Come see us there! If you are interested in starting assembly of your own kitplane, or are looking for help finishing a current project, come see us in Cloverdale, CA! Copperstate Fly-in - YES, we will be there! Come sit in a STOL CH 750 We will have information on the 750 CRUZER. 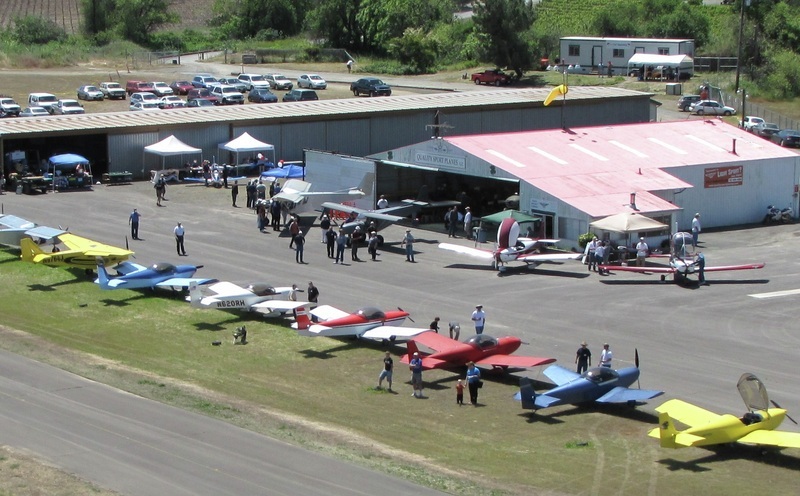 For prospective customers wanting a demo flight, Call Doug (530-526-4997) or 707-894-4084 before the show to schedule.